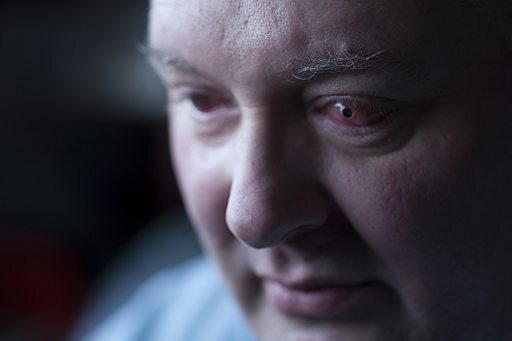 A blind man in Britain, Ian Tibbetts, recently had his sight restored through a bizarre medical procedure in which one of his teeth was implanted into his eye. The procedure, known as osteo-odonto-keratoprosthesis, has two stages. In the first stage, a tooth is removed from the patient, a lens is installed in the tooth, and the assemblage is implanted under the eye socket to allow it to grow blood vessels. The second stage occurs about four months later: The tooth assemblage is removed and implanted into the eye socket, thus restoring vision. It may sound like science fiction, but the procedure has been around since the early 1960s. Tibbetts’ experience with the procedure is recounted in the BBC documentary, The Day I Got My Sight Back.